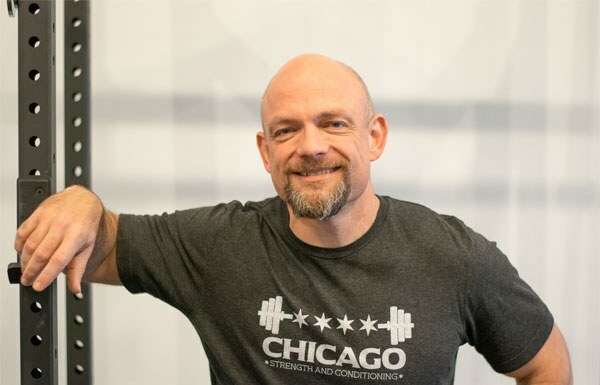 Karl Schudt offers Starting Strength coaching in the Chicago area. He is also available for programming design and internet consultation. He has been lifting for more than twenty years, competes as a powerlifter, and currently holds Illinois state records in the squat, bench press, and powerlifting total. In addition to his professional clients, Karl coaches his wife, Melissa, who competes in powerlifting and has several state records in her weight class, as well as his children who are old enough to train. He teaches philosophy and the humanities at the college level and directs a church choir. He has a B.S. in Aerospace Engineering from Notre Dame, an M.S. in Engineering Mechanics from Ohio State, a Ph.D. in Philosophy from Marquette University, and an M.A. in Theology from the University of Balamand. He is perhaps most proud to have earned the Starting Strength Coach certification. Karl is also a member of the coaching staff for Mark Rippetoe's Starting Strength Seminars.